The November System Update for the Xbox One is here, and it’s a doozy. According to Microsoft’s Larry Hyrb (AKA Major Nelson), the November System Update adds new customization options, adds TV-watching features, and makes improvements to the Xbox One Store. Twitter integration is also among the November System Update’s highlights: You can now tweet game clips, see which shows Live TV users are talking about on Twitter, and see live Twitter chatter for whatever you’re watching on LiveTV. Oh, you can also now restart your Xbox One via a menu command so you don’t need to get up and manually reset your console. Yay. The update began rolling out on Friday, so if you haven’t gotten it already, you should get it soon. Why this matters: Modern consoles are more than just gaming machines—they’re all around entertainment machines. 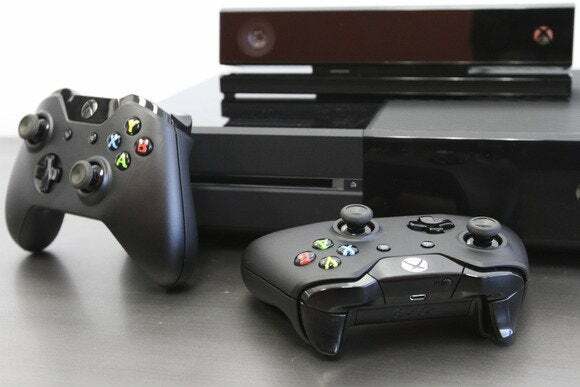 The November System Update should help solidify the Xbox One’s position as a general entertainment console.